Philips unveils two new SENSEO® in the colours of the Japan, to warm and crisp mornings in the land of the rising sun. 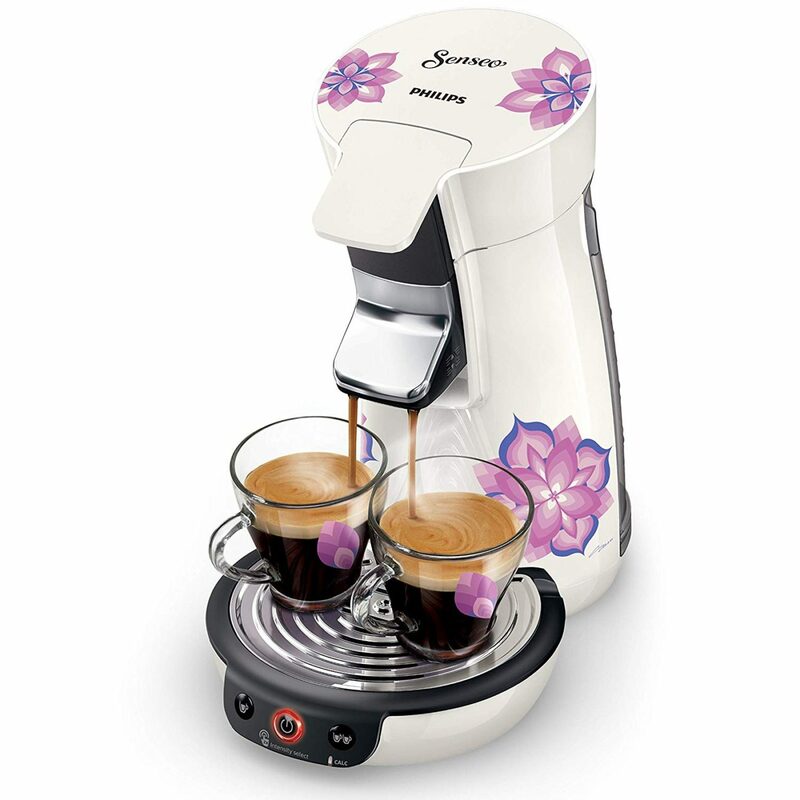 Every SENSEO® Sasu machine is accompanied by two cups silkscreened and signed by the artist. Two color, two universe, two different bias to adapt to everyone’s tastes but also to all styles of kitchen. 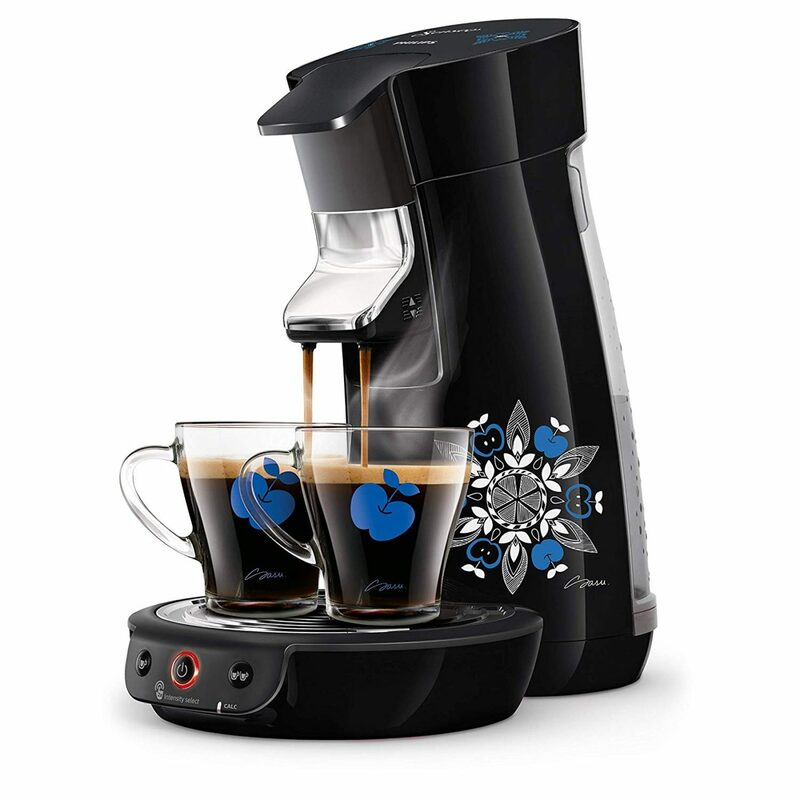 On the occasion of the holiday of the year, the pods SENSEO® Viva coffee machine puts on its gala outfit. 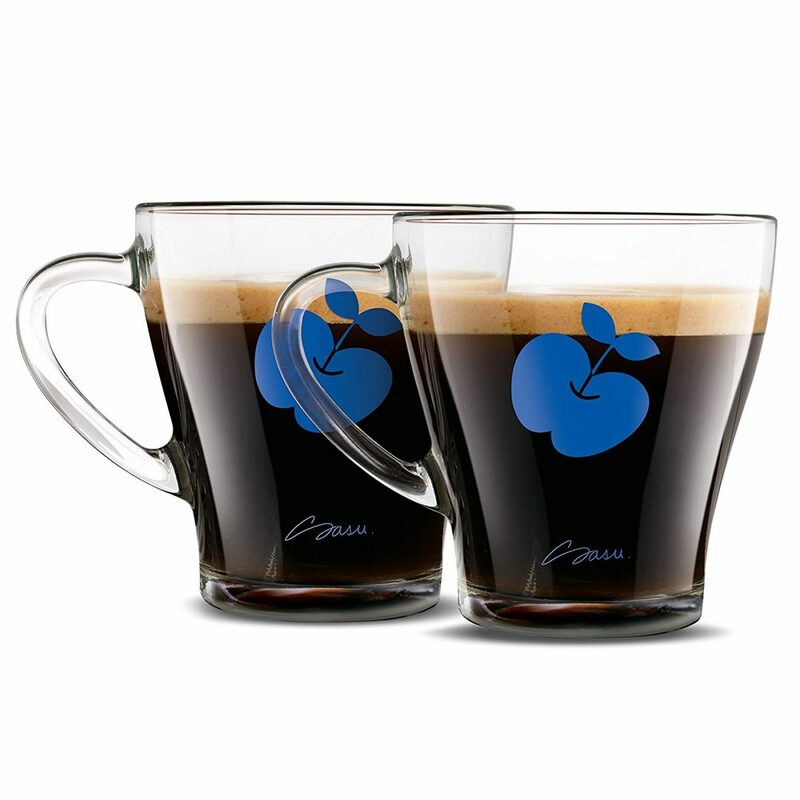 Psychedelic flowers or candy blue apples, designed by the Japanese artist Sasu… You’ll enjoy a delicious coffee at home, by offering his kitchen a dose of good humor and a little arty look in tune with the times!